Teck Development brings you cutting edge, easy-to-use, cost-effective mobile apps to your businesses fingertips. Over 75% of the world’s population are mobile subscribers – connect with your consumers the way they want to connect. The fastest & easiest way for businesses to create mobile apps. 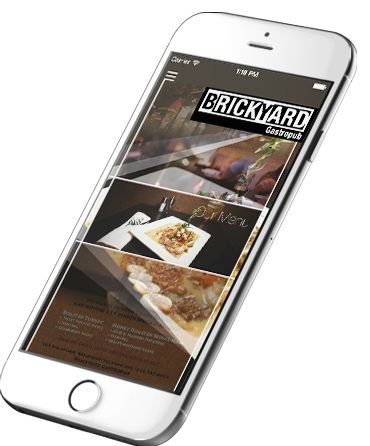 Our easy mobile solutions keeps you in front of your competition and will increase the traffic to your business right before your eyes. Unlike other companies that required you to do the work, here at Teck Development we offer the option to leave the designing and development in our hands. Allowing you to focus on your business while we develop the mobile app that you need. With (your company) you get powerful CMS, secure hosting, beautiful applications, and helpful training. Our user panel enables instant app updates! Teck Development allows you to easily create a mobile app in minutes. 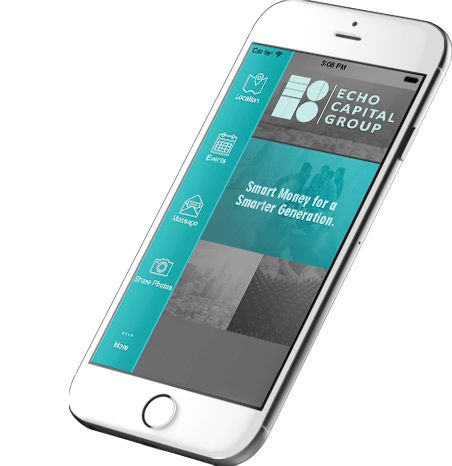 Teck Development is the easiest way for businesses to create a mobile app. Teck Development is innovative! 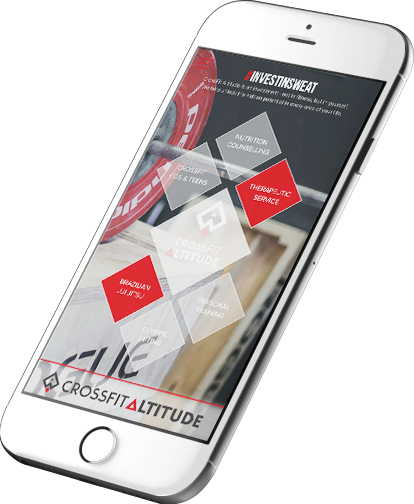 We have the hottest features available to make your business succeed in the mobile arena. looking to create something more complex? Contact us now for FREE quote! Ready To Launch Your App?